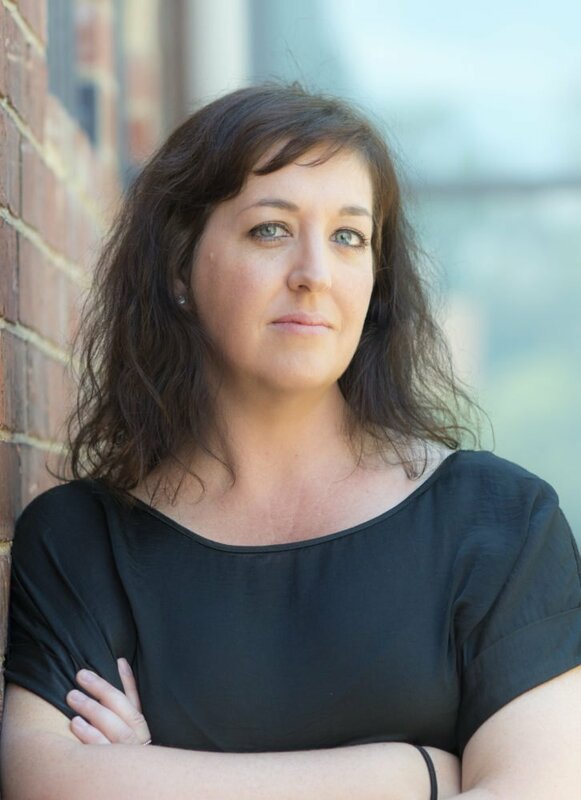 THE DRESSMAKER is based on the bestselling Australian novel by Rosalie Ham and directed by Jocelyn Moorhouse and produced by Sue Maslin. The stellar ensemble cast includes KATE WINSLET, LIAM HEMSWORTH, JUDY DAVIS AND HUGO WEAVING. 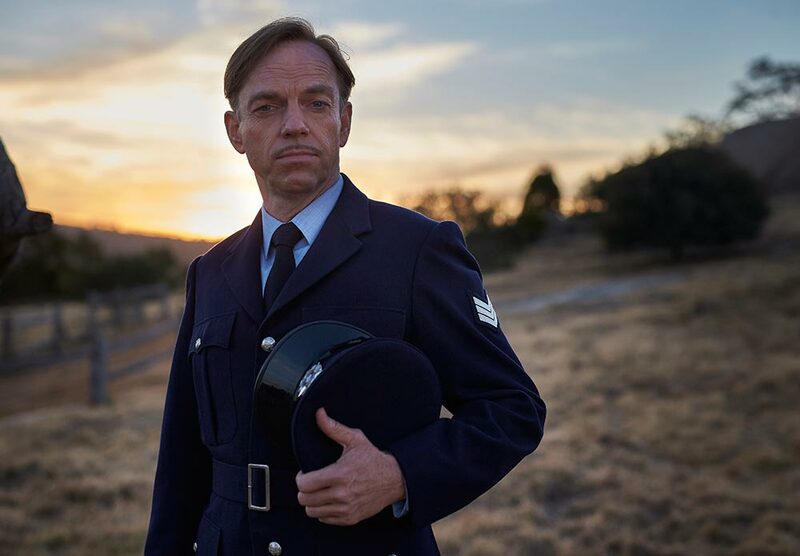 Winner of five AACTA Awards, the film grossed over $20 million at the Australian Box Office. 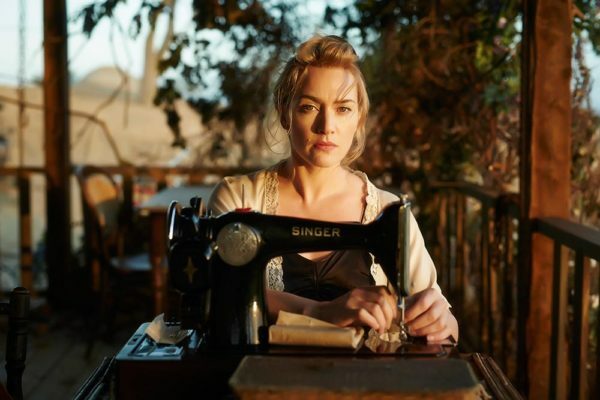 THE DRESSMAKER stars Kate Winslet as Tilly Dunnage, a glamourous woman who returns home to the tiny middle-of-nowhere town of Dungatar to right the wrongs of the past. 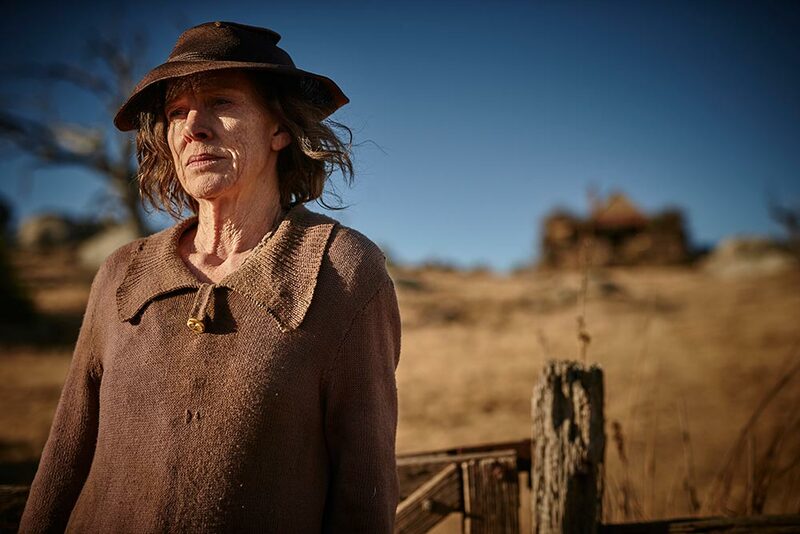 Not only does she reconcile with her ailing, eccentric mother Molly (Judy Davis) and unexpectedly fall in love with the pure-hearted Teddy (Liam Hemsworth), but armed with her sewing machine and incredible sense of style, she transforms the women of the town and in doing so gets sweet revenge on those who did her wrong. You can download the Press Kit here: The Dressmaker – Press Kit . The Study Guide is available from the ATOM Shop.